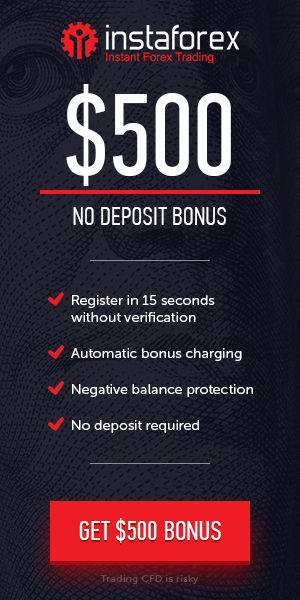 OctaFX offer to all new and existing clients d 50% Deposit Bonus for Each Deposit. This bonus is automatically available for all clients who deposit into their trading accounts with the maximum bonus. Your bonus can be used to open positions as well as cover losses in floating positions. Promotion offer : 50% Special Deposit Bonus Promotion (For Each Deposit).